Brainwave Consulting’s core objective is help organizations realize their products more effectively and efficiently. In doing so we want to ensure that we help organizations to achieve more out of their Innovation Management & PLM investments. We have oriented all our services around this core objective. Our Services are oriented towards bringing Idea Successfully to Market. ï¿½With our experience in PLM industry, we realize that PLM can’t be looked in isolation, but it is part of overall enterprise. 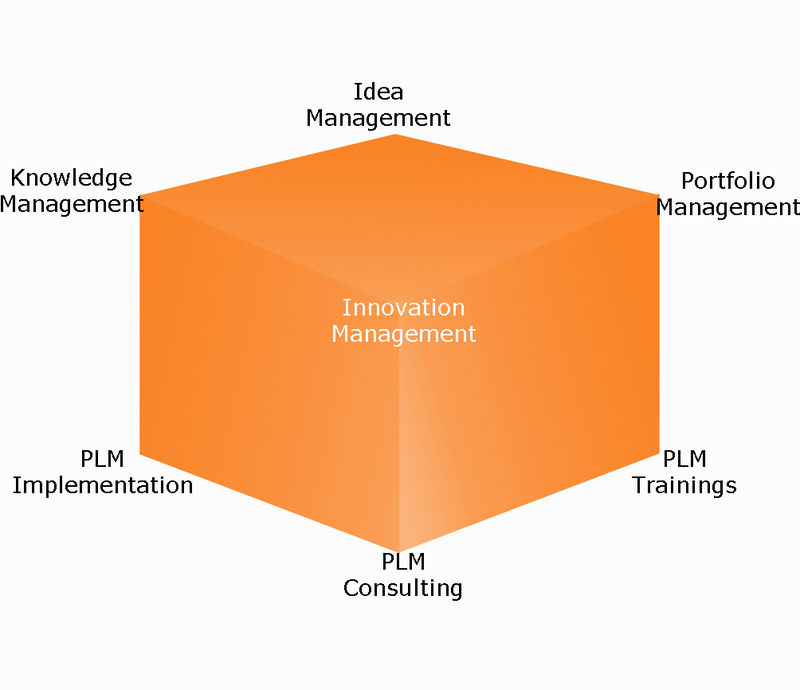 BrainWave Consulting considersï¿½PLM as the Innovation & Growth engine of organization. For PLM to be successful, all the processes which are encoded within PLM should be optimized first. We help out customers optimize processes managing product lifecycle right from Idea to full launch of product. Idea Management is the process of helping organization have structured creativity in their system and manage the idea effectively so the environment of ideation is not limited to a drive and there is a forum to post problems, ideas and solution. New product pipeline is only as good as the ideas coming into it.ï¿½Defining right problem & getting idea is half the task. Innovation management is a structured way of taking an idea through a process which will ensure higher success for organization. Innovation Management in conjunction with Idea Management & Portfolio Management will help organization focus on right priorities and enhance long term competitive advantage. We believe any process once finalized, should be digitized so that IT becomes enabler for the change. We help organizations to select appropriate software solution, so that it optimizes the cost and time. BrainWave Consulting helps organizations connect the data from different sources and develop Engineering Knowledge Management. We help capture the Tacit Knowledge through our proprietary Templates.